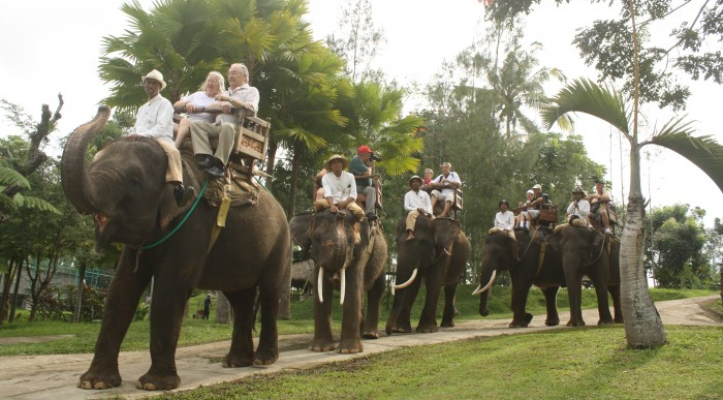 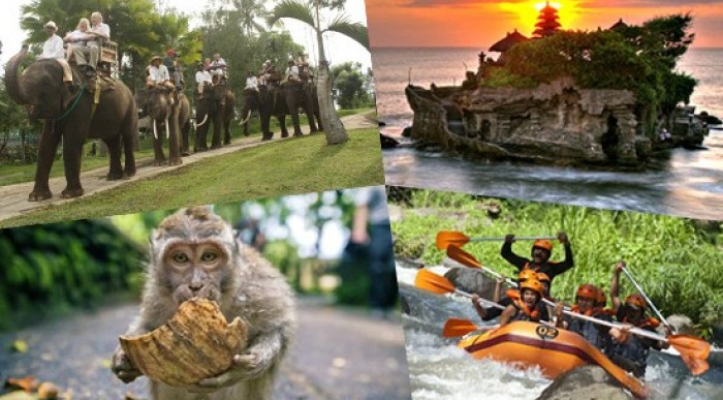 Tour package offer different sensation between adventure and culture. 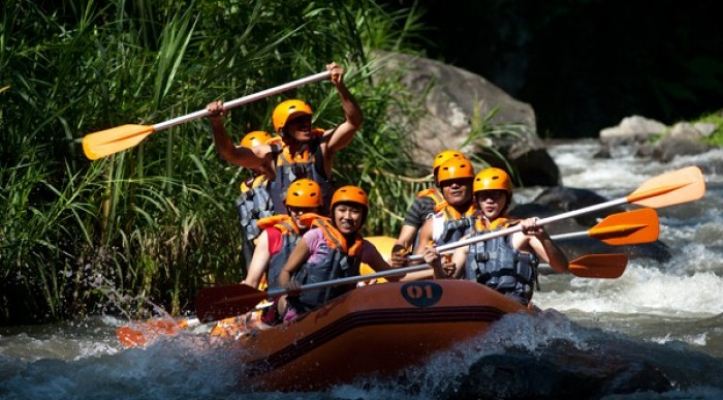 The tour began by picking you in the hotel and direct transfer to Begawan village at Payangan near Ubud, where the water rafting at Ayung river rafting with be started, after registration and small briefing from the rafting guide the 2 hours rafting action will be started where a beautiful of hidden paradise with amazing trip passing water fall, stone carving on the river wall and friendly tour guide will always navigate your boat during 2 hours rafting action. 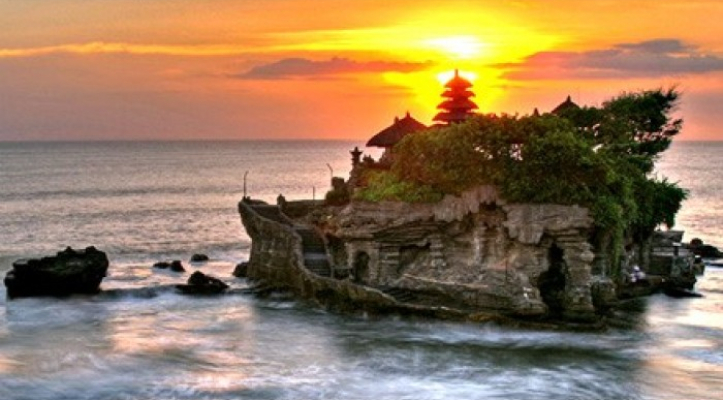 The last sop is visit the most beautiful sunset at Tanah Lot Temple, where a sea temple built on hug rock which is only can be reached on low tide and when high tide the temple look like floating on the sea.